When only the best will do, make it Majestic! ✔ Majestic™ Specialty hoods feature their Industry Favorite Pac II style hood with colors to express your personal style! ✔ Majestic firefighter hoods are NFPA 1971-current edition, UL Certified. 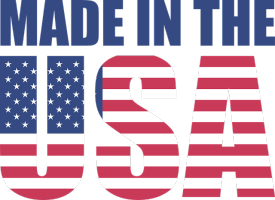 Our fire retardant hoods provide unparalleled comfort, protection, value and are MADE in the USA! ✔ Our fabrics are inherently protective, which allows for the ultimate in protection against radiant and intense heat without the risk of the protective nature being "washed out". 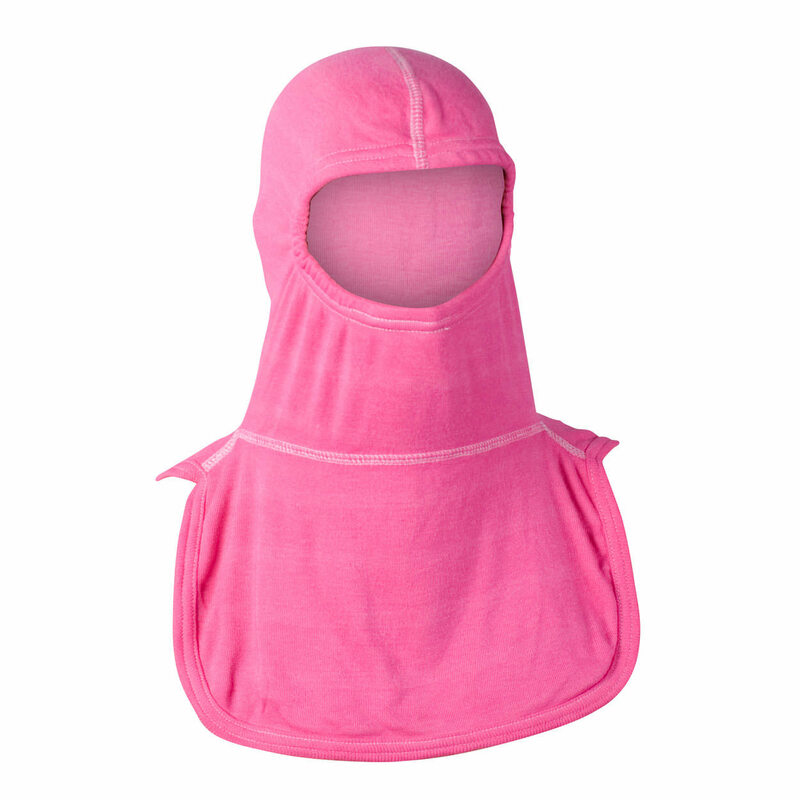 ✔ Our hoods offer more square inches of protection per style than any other hood on the market. This generous fit allows for less fabric stress and overall superior air circulation. CERTIFICATION: NFPA 1971, UL Certified. Meets or exceeds Cal/OSHA Standards. Delivery/Shipping Availability: Item normally ships from stock. Approximate delivery in 2-5 days. NOMEX HOOD When only the best will do, make it Majestic! Nomex® Blend PAC II Double ..
PBI HOOD When only the best will do, make it Majestic! Majestic PBI PAC II Double ..
BLACK CARBON HOOD When only the best will do, make it Majestic! Majestic Ultra C6 .. SPECIALTY FLAG HOOD (CAPTAIN AMERICA) When only the best will do, make it Majestic! .. SPECIALTY CAMO DESERT HOOD When only the best will do, make it Majestic! Majestic Nomex&.. SPECIALTY TIE-DYE MULTI HOOD When only the best will do, make it Majestic! Majestic Nomex&re.. 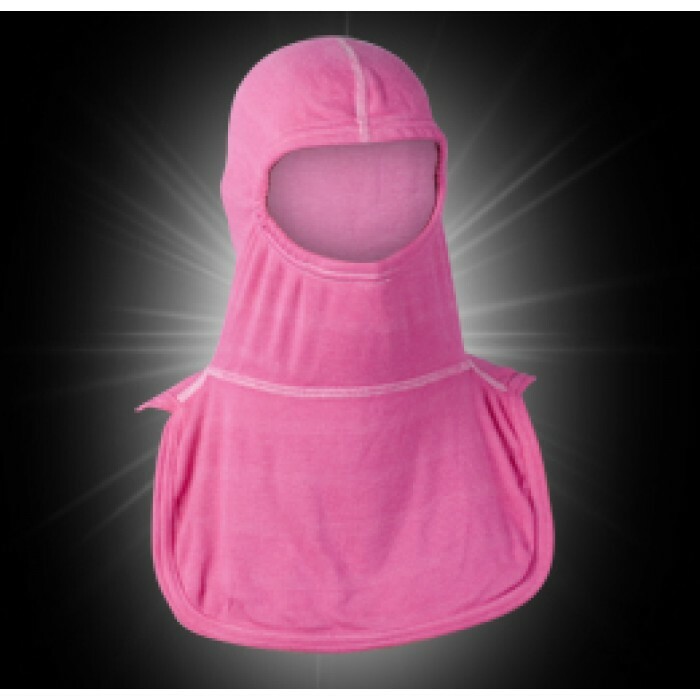 MAJESTIC HALO PARTICLE FILTER HOOD REDEFINING PPE! 3-Ply Protection Where You Need..
GORE® PARTICULATE HOODS Nomex® blend (White) &..